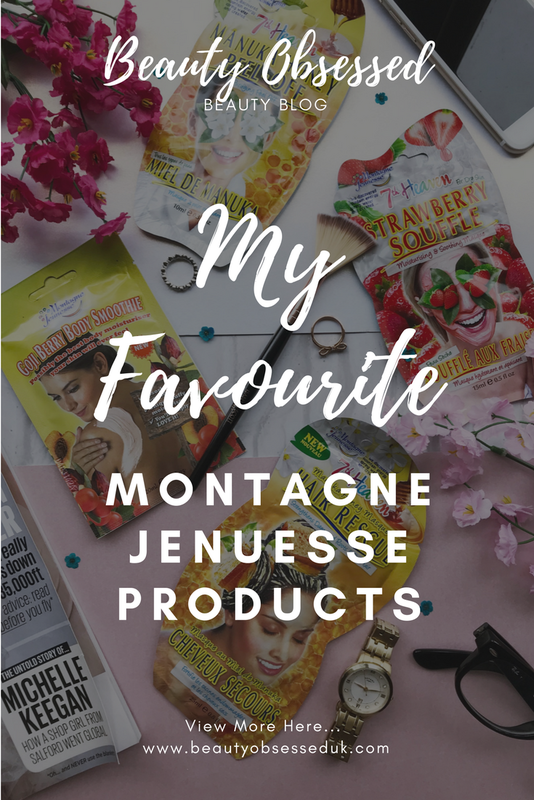 I think I have been using Montagne Jeunesse products since I was about 15, I remember I got a gift set for my birthday and loved the products ever since. 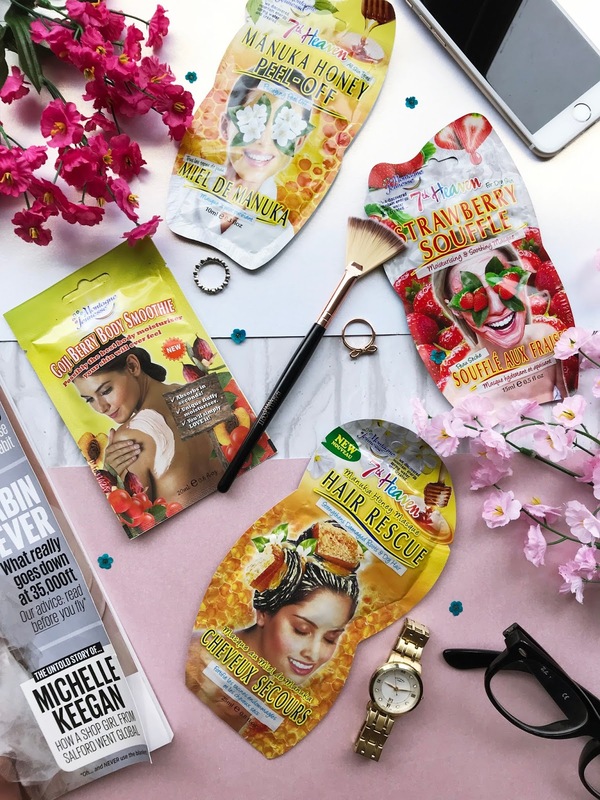 They are also really good products for their small price tag and have everything you need from hair mask to face masks and body scrubs. 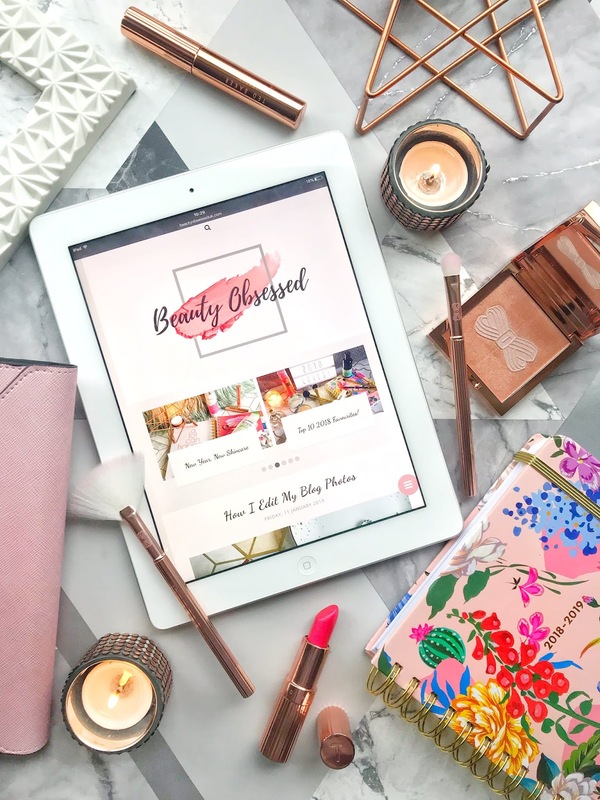 Here are my favourites which I can't live without. I have tried probably all of their peel of masks but this one is my absolute favourite. Manuka honey is brilliant for the skin because of its anti-inflammatory properties, heels congestion and inflamed skin. This mask leaves my skin feeling so smooth and soft, it helped to remove my dead skin cells especially on my nose which is my problem area. It helps to purify my skin as well so I try to use this mask at least once a week and if my skin is having a bad dry day I will pop this on and it refreshes my skin instantly. Sometimes when I've had a stressful day I like to give myself a little spa evening and this is the mask I go for plus it smells amazing. This mask contains aloe vera which is a perfect anti-inflammatory. They have also mixed it in with their toning mask and this gives your skin a nice toned but smooth appearance. This mask is also perfect for people with really dry skin because it rehydrates the skin but also freshens it. One of these masks with a glass of wine is my perfect evening! Manuka Honey is perfect for the hair because it is super moisturising and nourishing for dry damaged hair (like mine). The main reason I use this mask is to repair the ends of my hair which are damaged because I straighten my hair. This mask is perfect for me because it claims to envelop hair follicles which repairs and strengthens them. I use this mask every time I wash my hair (I do not wash my hair every day). My hair looks so shiny after using this mask as well which I love because I usually have dull dry hair! Now that it's coming towards the spring I've started to take more care of my skin (I do slack off a little during the winter) and love using this body smoothie, I only really use it when my skin is extra dry. This product used to be available in smaller size packs but it only really comes in a bigger set now which is a drawback. 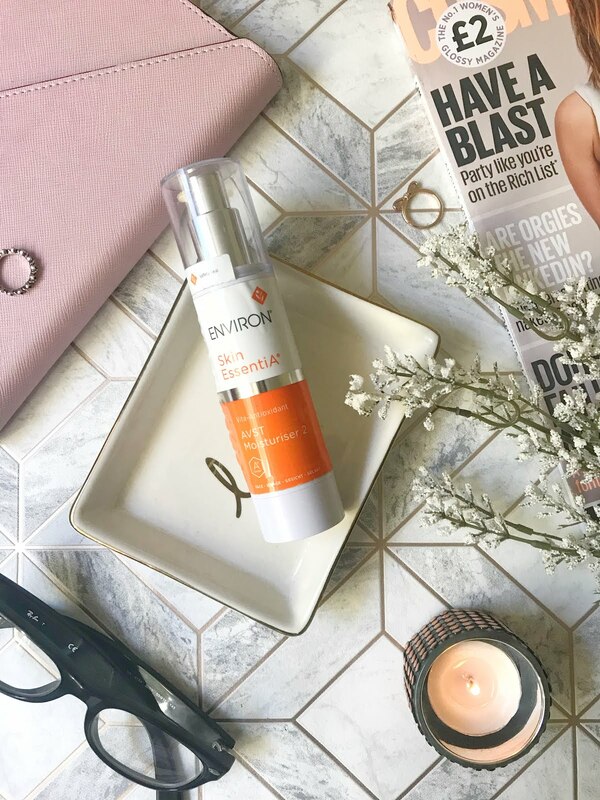 This product leaves my skin literally feeling brand new! It is quite a rich product so it helps my skin stay smooth and soft. This product also smells amazing which is definitely a plus! For such an inexpensive brand Montagne Jeunesse is amazing. They have products which are suitable for everyone! What Montagne Jeunesse products have you tried and loved?